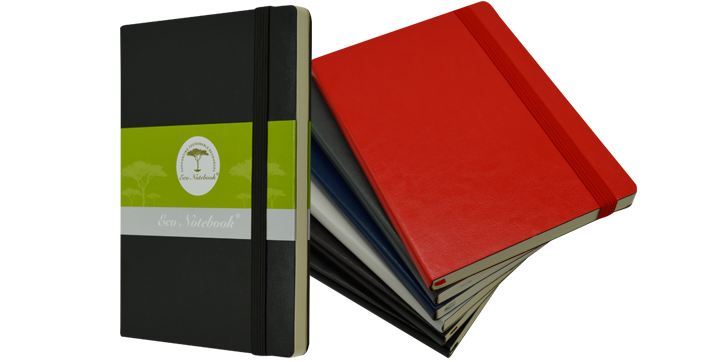 Our vibrant Executive Eco Notebooks are available in a wide range of colours. 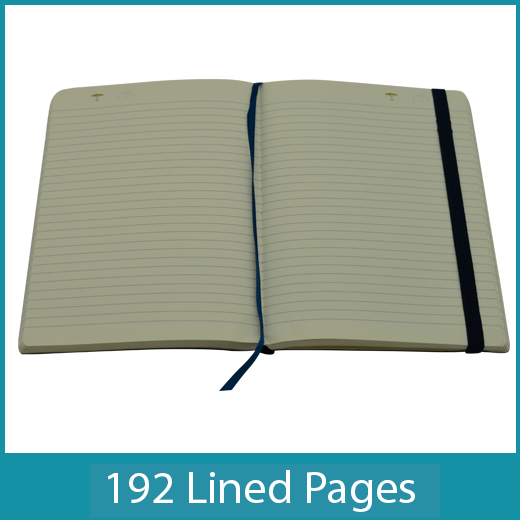 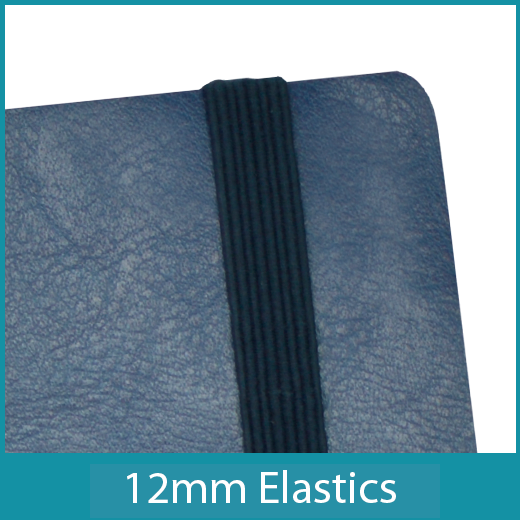 Bound in superior quality PU fabric, these eco-friendly soft cover notebooks are a high quality product with 192 lined ivory pages. 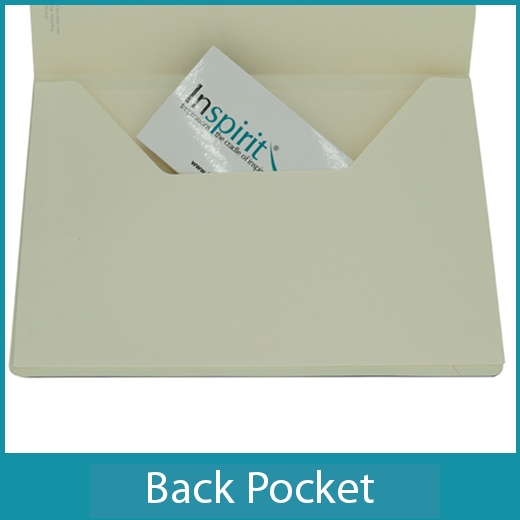 Product features include rounded corners, matching colour elastics, satin ribbons, back pocket and the exclusive Inspirit date feature.